At some point, you fell in love with Vermont. Maybe it was during childhood visits spent playing outdoors, or during your college years when the state’s landscape and mindset challenged you to think that anything is possible. 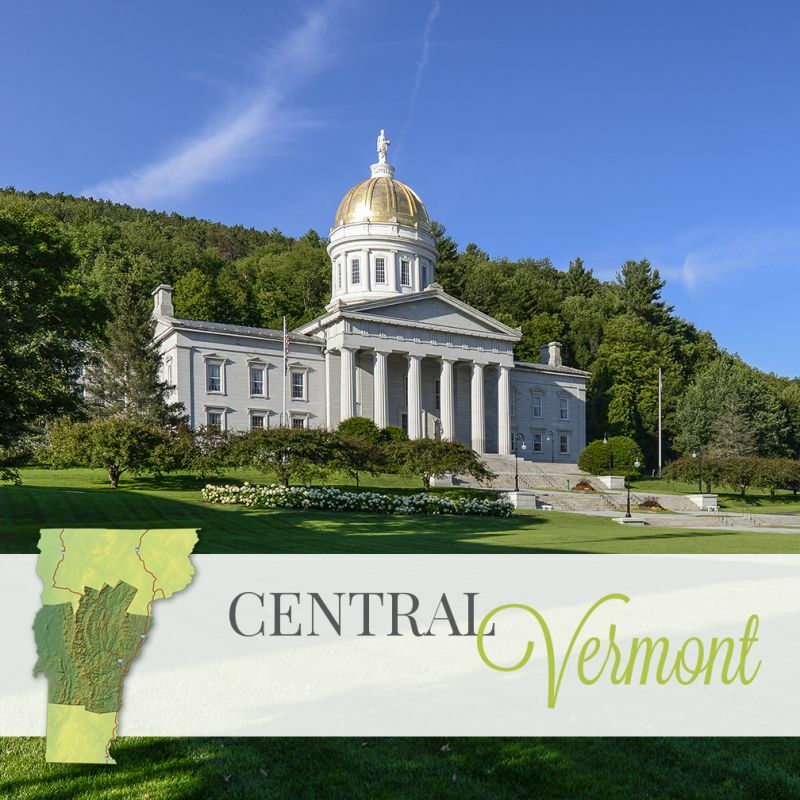 Perhaps you discovered Vermont as an adult during an epic ski trip, a getaway that took you from city to country, or maybe even someone else’s wedding. Now that you’ve fallen in love with someone special, it makes perfect sense that you’d want to tie the knot in a place that’s close to your heart and so full of life, natural beauty, and genuine happiness. 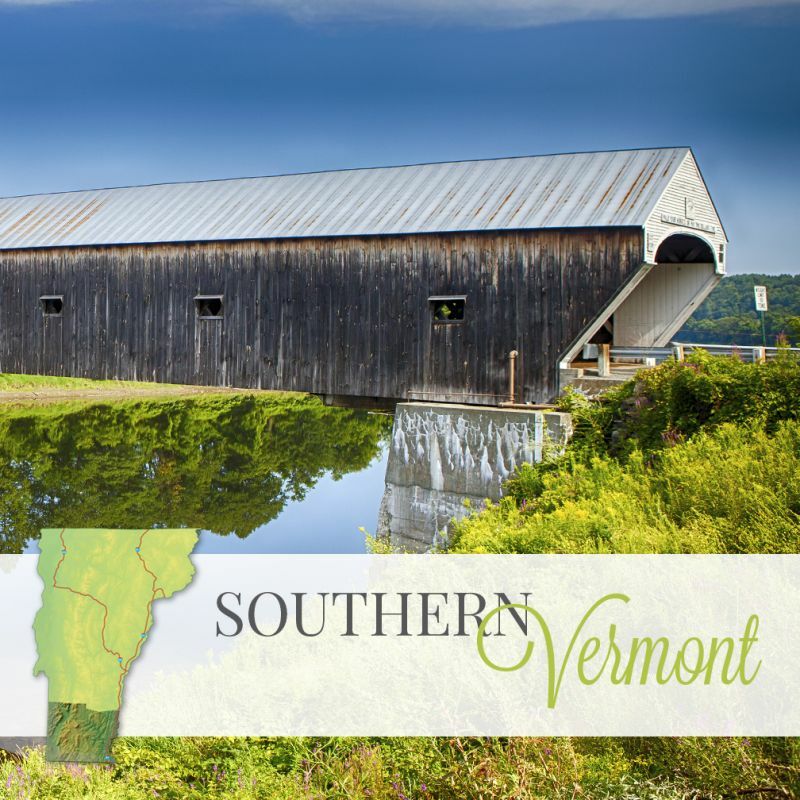 With so much packed into one little state, it can be difficult to choose the perfect spot for your Vermont wedding. 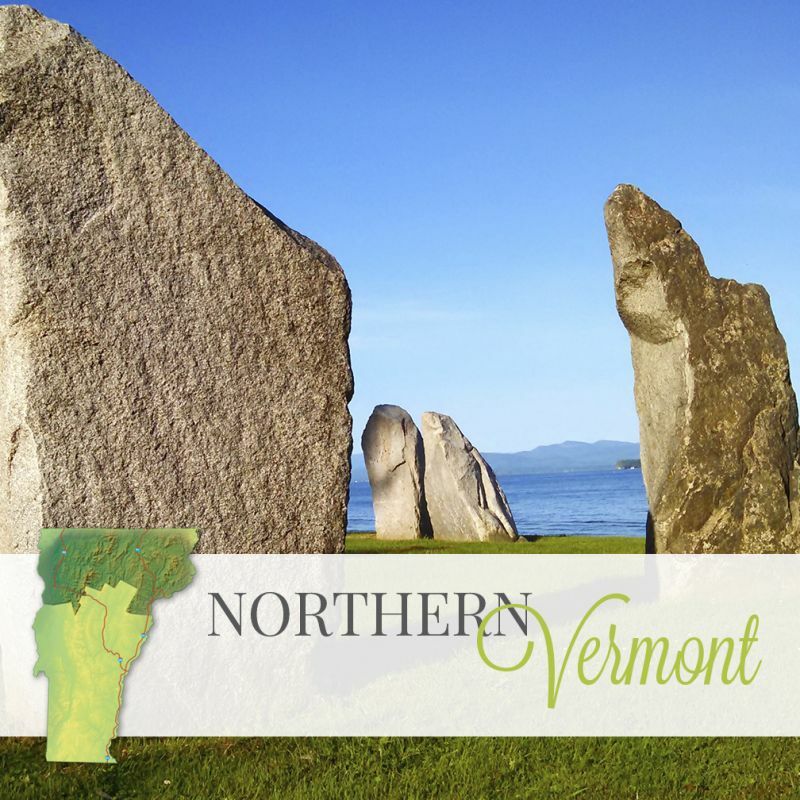 From the rustic beauty of the Northeast Kingdom to the art and culture of Bennington, from the idyllic shores of Lake Champlain to the picturesque mountaintop views from Mount Mansfield, the ideal backdrop for your special day is right here in Vermont!